Cool the Earth is a grassroots organization that believes personal action is essential to reducing carbon emissions. 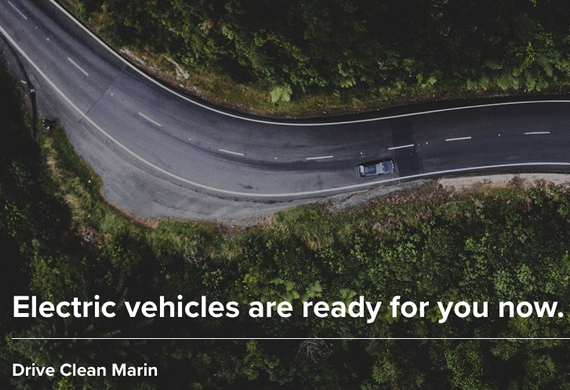 Cool the Earth’s focus is on educating and inspiring Marin residents and employees to drive electric. Cool the Earth was founded in 2007 by Marin County parents Carleen and Jeff Cullen, who were inspired to take action after seeing the documentary "An Inconvenient Truth." Cool the Earth’s program has had far reaching results, reaching over 250,000 families in 40 states and catalyzing 300,000 carbon saving actions. 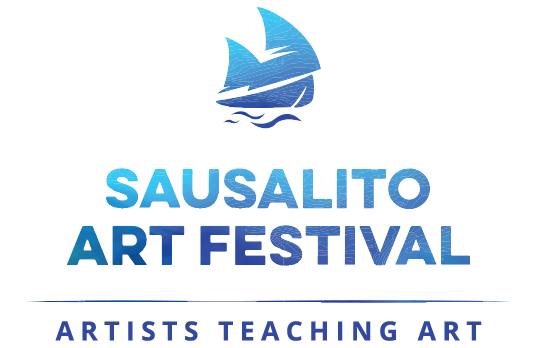 Artists Teaching Art (ATA) is an arts education program developed by the Sausalito Art Festival Foundation (SAFF) to serve students K-12 in both public and private schools throughout Marin County. 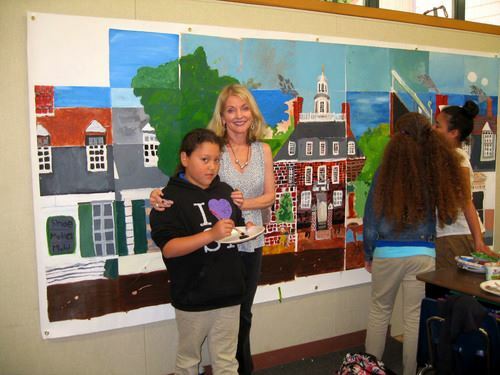 As California schools transition to the Common Core Standards, ATA understands that arts integration is an important part of this transition. ATA along with participating schools, teachers and professional artists collaborate to create a variety of artist-in-residence projects designed to inspire children to think differently about core subjects such as, math, science, history, geography, literature and art through project based learning. 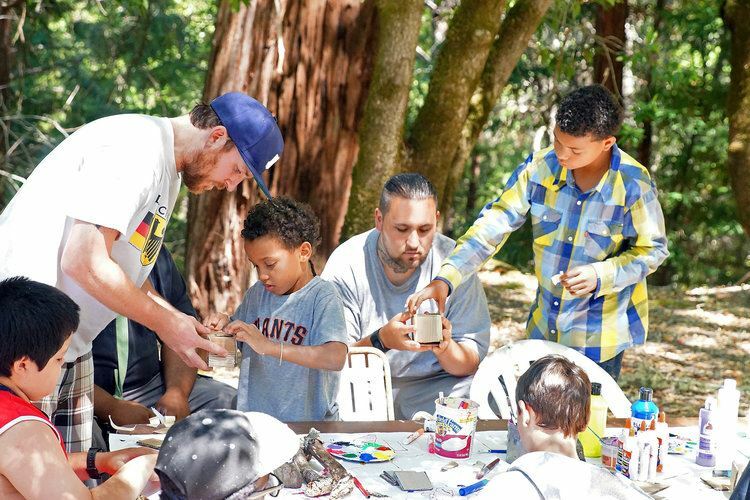 The program supports deeper learning and thinking by connecting the core subject to an art form while maintaining the integrity of both the core subject and the artistic process. 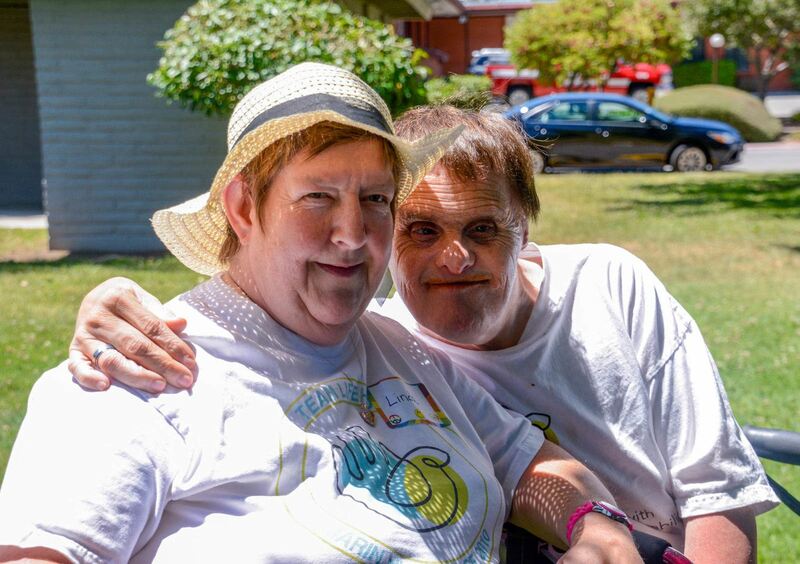 Lifehouse's mission is to improve the quality of life for people with developmental disabilities in the community by providing a lifetime of compassionate support in an atmosphere of respect, inspiration, and purpose. 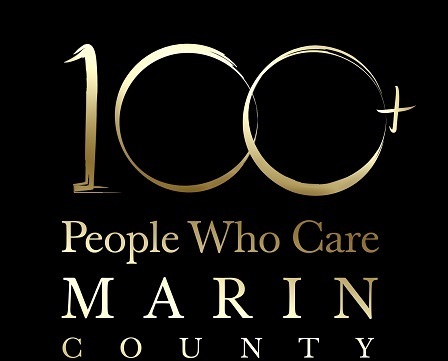 Lifehouse provides support services to over 300 individuals in Marin, Sonoma, and San Francisco counties. Their goal is to help each person become as independent as possible and a welcome, productive member of our community. Lifehouse offers a comprehensive skills training model focused on each individual’s needs. They support people with varying disabilities, providing them with individual goals and support from a team of professionals. AHO Vision: Eliminating youth homelessness in suburban and rural communities nationwide using AHO as a model. 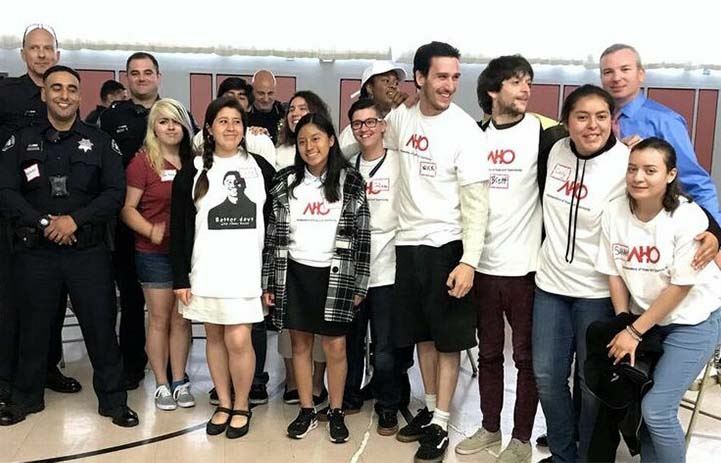 AHO Mission: To provide young adults ages 18 to 25 who are homeless or at-risk of homelessness a trained life coach, the essential resources and leadership opportunities to become financially self-sufficient contributing adults.